Home » lifestyle » LADIES! See how she was dressed in public, That Juicy derriere though! (PHOTO). LADIES! 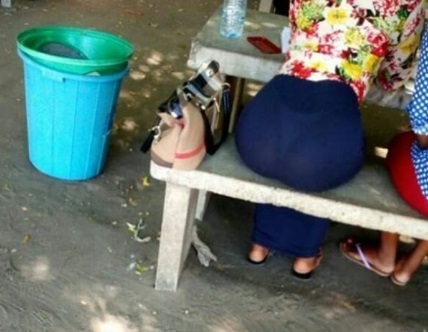 See how she was dressed in public, That Juicy derriere though! (PHOTO). Men, what do you think of this lady’s dressing? This is how she exposed her juicy b@m-b@m in a see through dress in public.